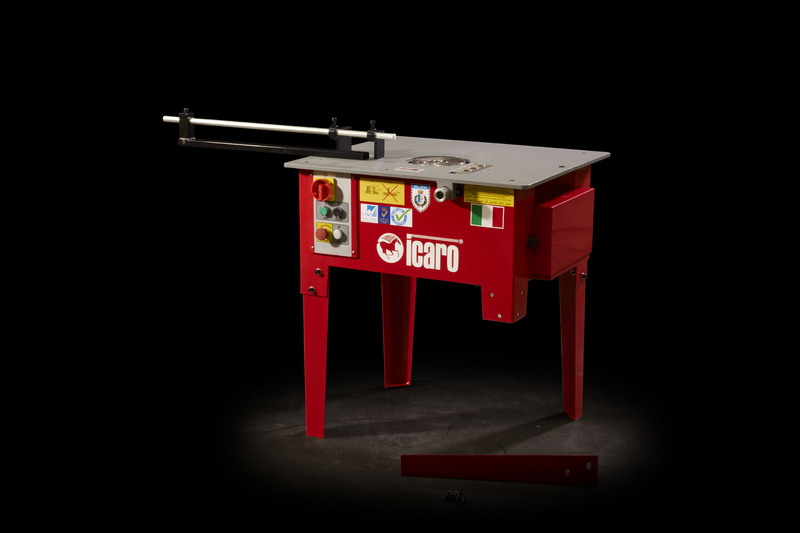 Icaro’s ST16 stirrup bender machines are designed with maximum attention to detail in order to guarantee high-speed production of stirrups of different sizes. 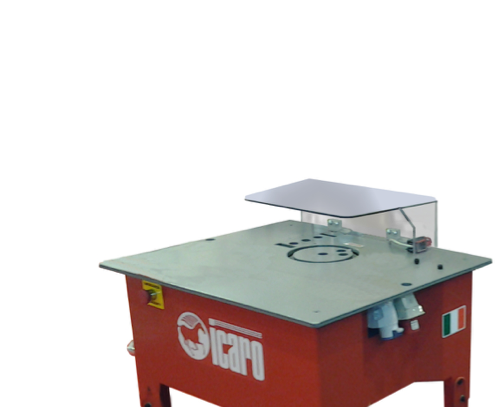 Our machines, which are all equipped with a manual electrical panel, can be either single phase or three phase. 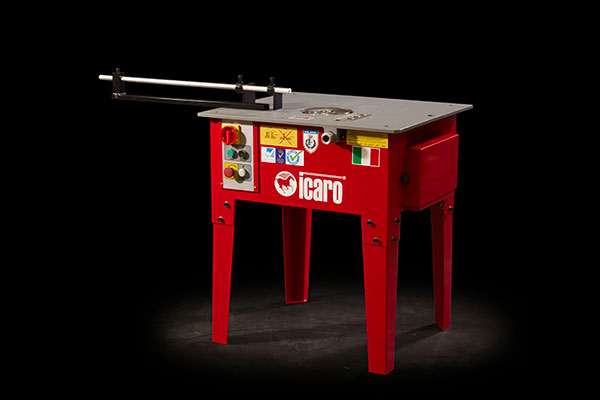 This is a compact machine that comes with four removable legs, allowing for fast and easy transportation. 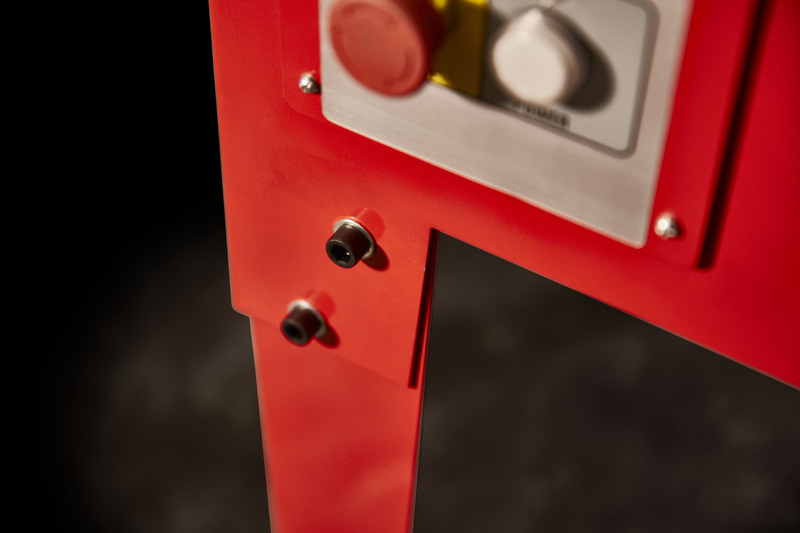 Users will find it particularly easy to operate, thanks to a handy tool tray, fitted on every piece. 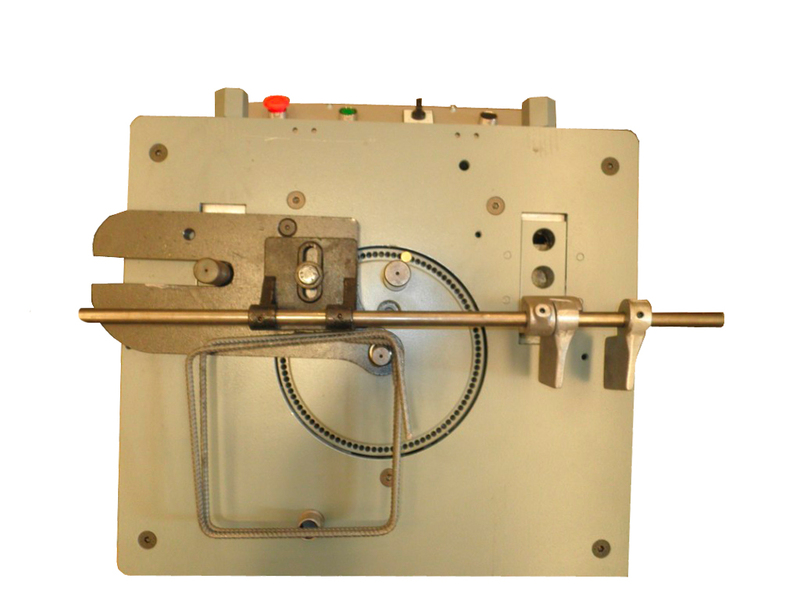 • Our stirrup benders machines follow all CE standard European laws as well as worldwide regulations. 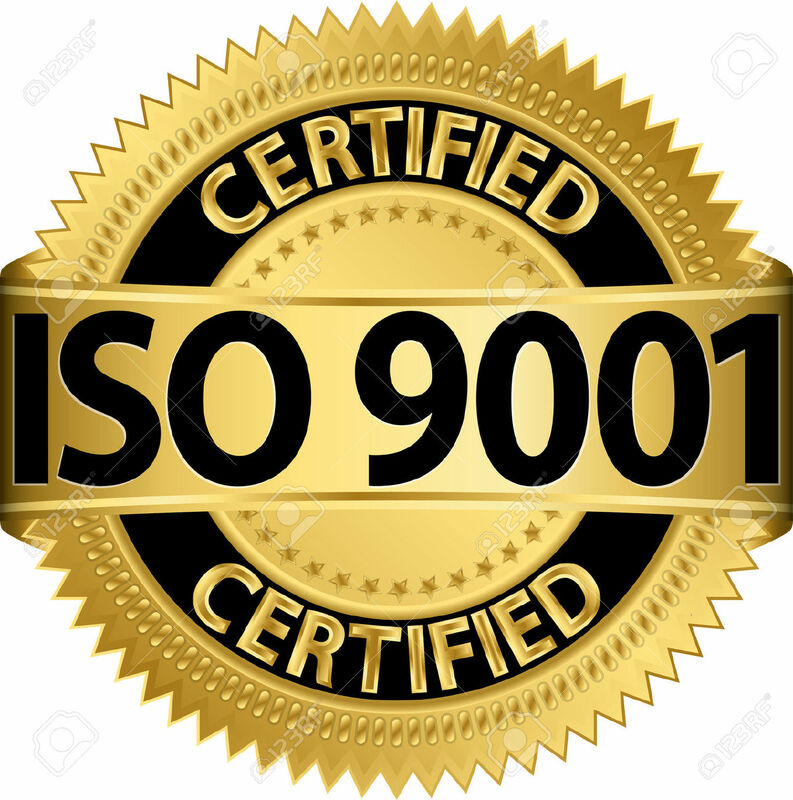 The quality control procedures performed on our machines abide by ISO9001/2008 norms. 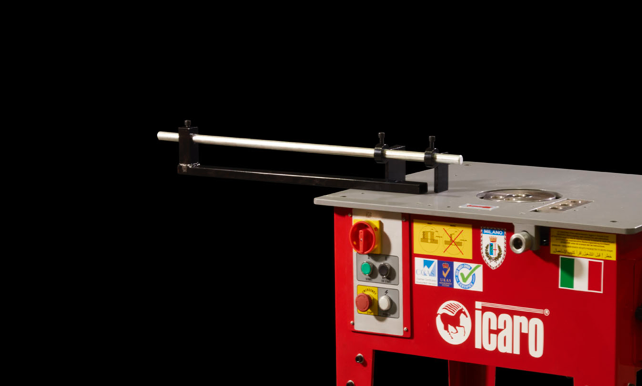 • Every machine comes with a stirrup tool so as to measure each side of the stirrup with the utmost precision. • Four removable legs allow for great practicality and reduced use of space.